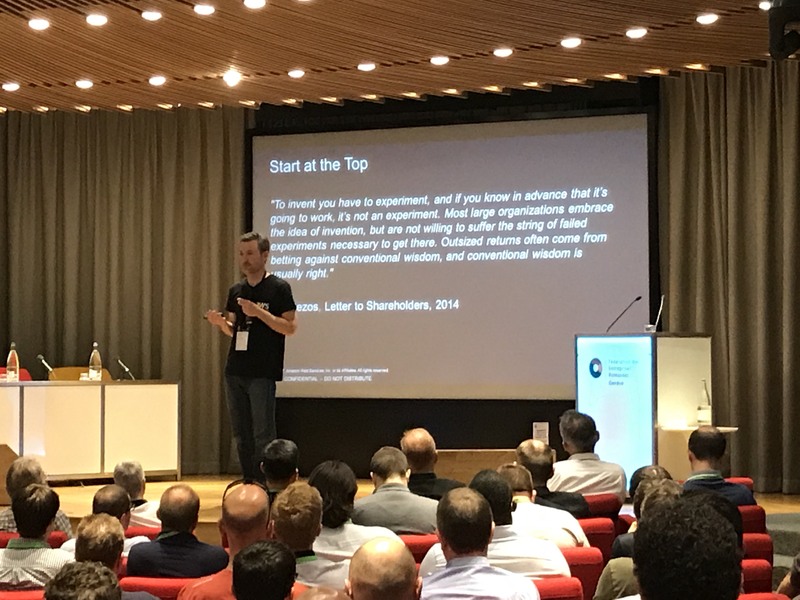 June 12th, 2018 Amazon Web Services (AWS), SmartWave, Digicomp and SteelBlue welcomed 250 people for the second AWSomeday in Geneva. Our second event co-organized with AWS team, the day started with a keynote on “AWS State of the Union” animated by Jim Fanning – Country Manager for Switzerland, Central & Eastern Europe at AWS. An AWSome Day Generic Track with presentation on AWS Basics, Infrastructure, Security (IAM) and Elasticity. In a convivial atmosphere, this second AWSomeday gave all the opportunity to meet and share with the fast growing community of AWS users in our region.